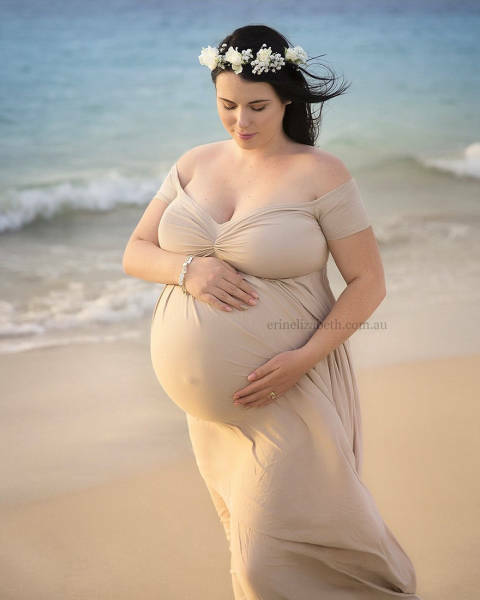 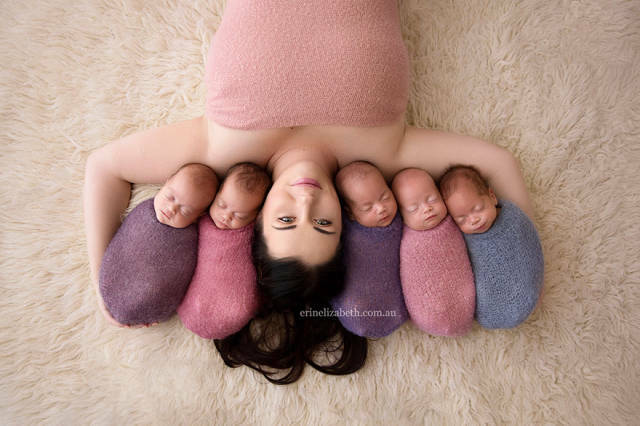 26-year-old Kim Tucci and her husband who have already three children, found out about one year ago that Kim was expecting quintuplets. 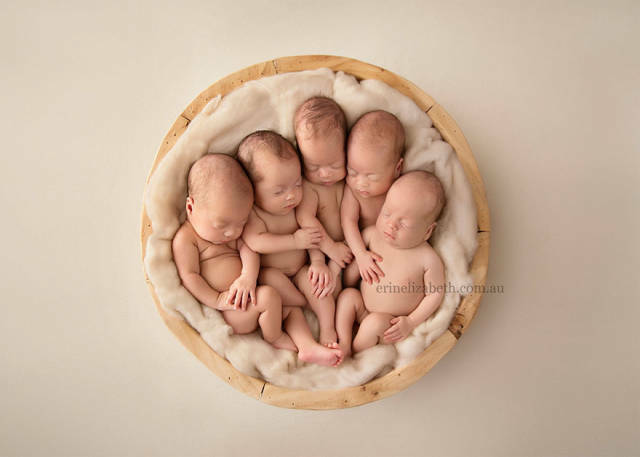 On January 28th, Tucci gave birth to her five daughters: Tiffany, Penelope, Beatrix, Allie, and Keith. 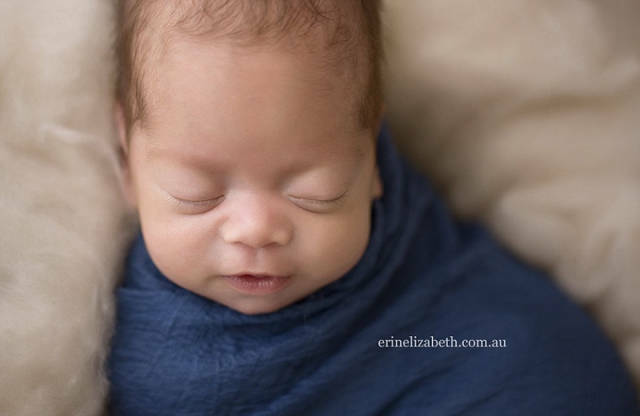 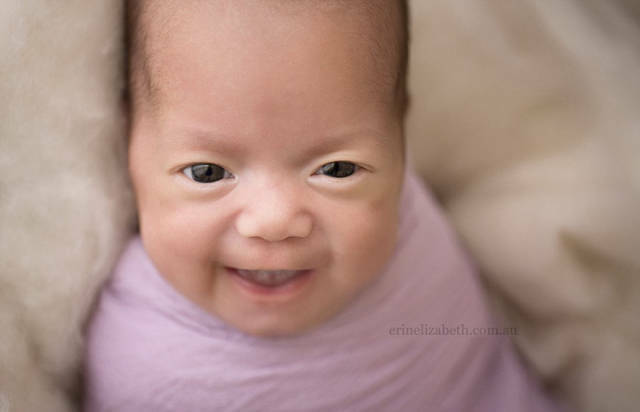 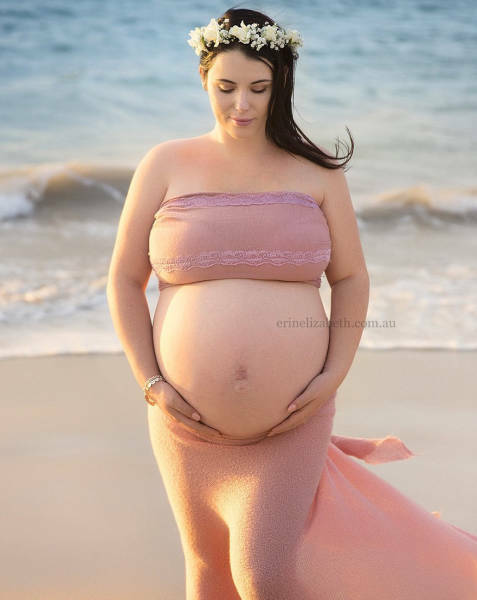 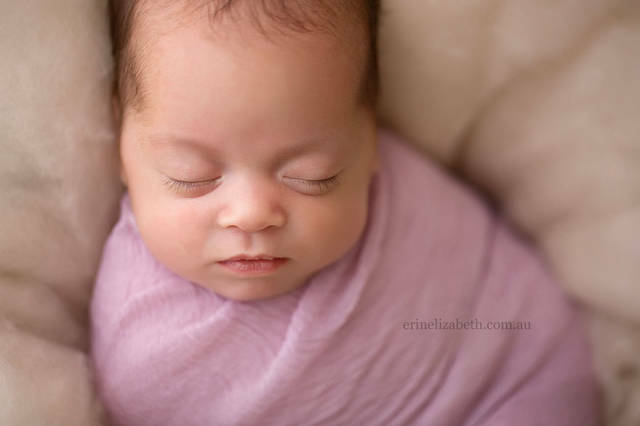 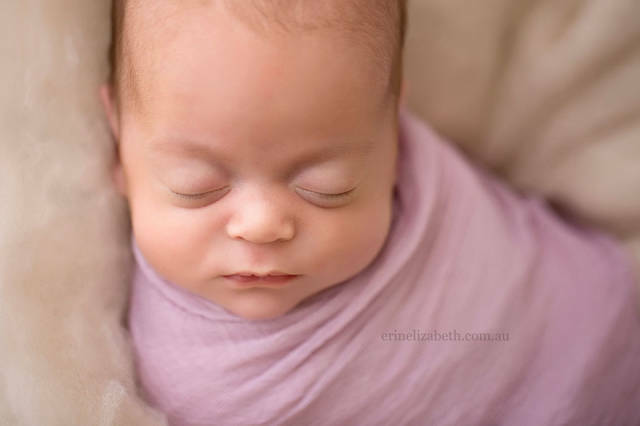 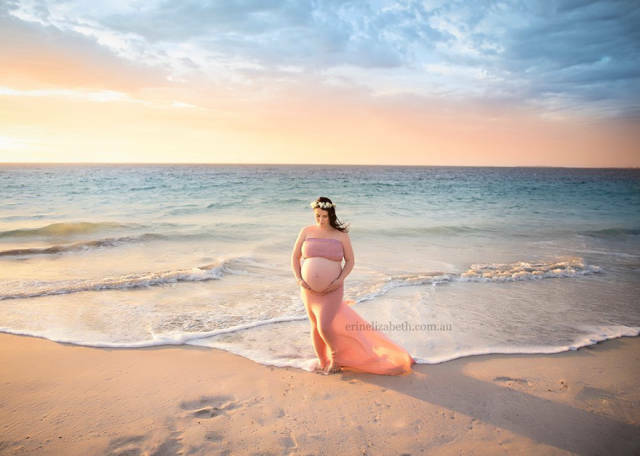 One of Australia's most recognized newborn photographers Erin Elizabeth captured some really magnificent pictures of them. 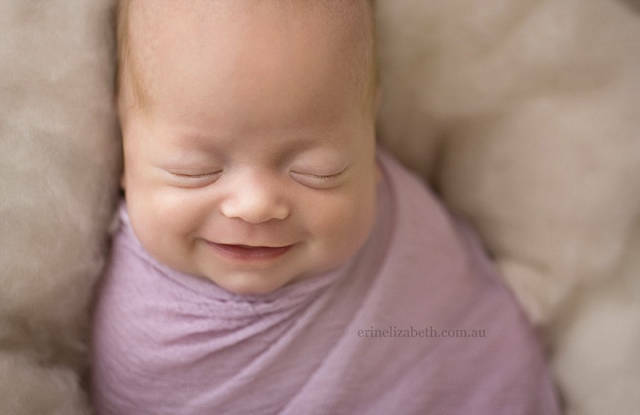 The family now needs a car that can seat nice as even a visit to a doctor requires three vehicles. 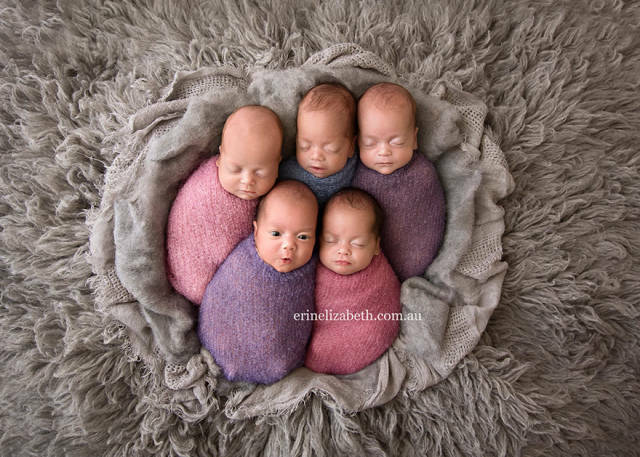 1 response to "This Is Probably The Cutest Photoshoot Of Baby Quintuplets Ever (13 pics) "